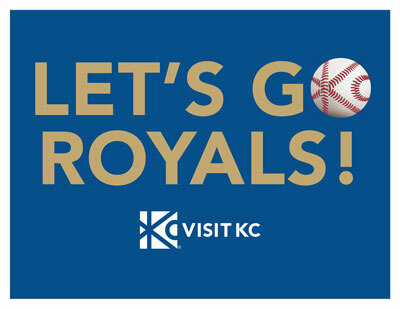 Show your support for the Royals in the postseason with these Visit KC printable signs and social graphics. 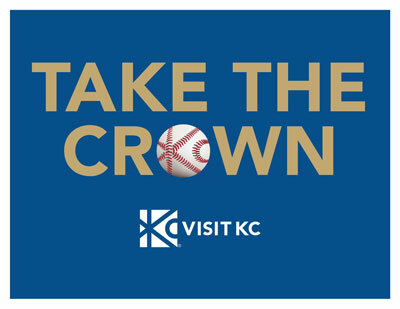 Want to get your hands on the Royals and Visit KC Take the Crown sign? 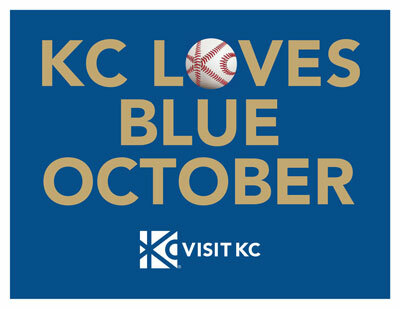 Head down to Visit KC's offices at 1321 Baltimore Ave, Kansas City, MO 64105. Our offices are open 9 a.m. - 5 p.m. Mon.-Fri., Sat. 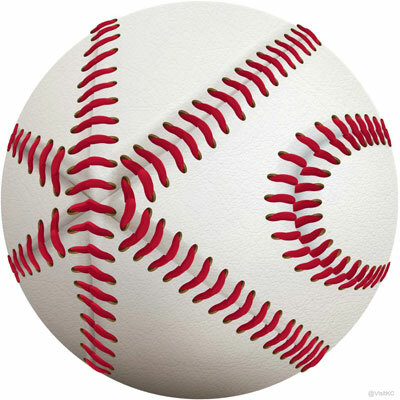 10 a.m. - 5 p.m., Closed Sun.